Ethical? Xavier Bonnefont, French mayor installs unit home cages around city’s public benches. An ethical resolution of homelessness? 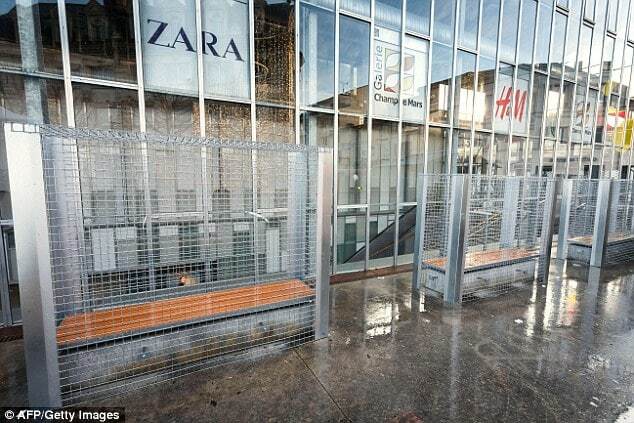 Xavier Bonnefont, Mayor of Angouleme in France’s south west has caused fissure with the creation of metal home cages around the city’s public benches on Christmas eve in a bid to banish homeless people. The installation has since led to criticism against the 34 year old right wing mayor for his lack of empathy and Christmas spirit. 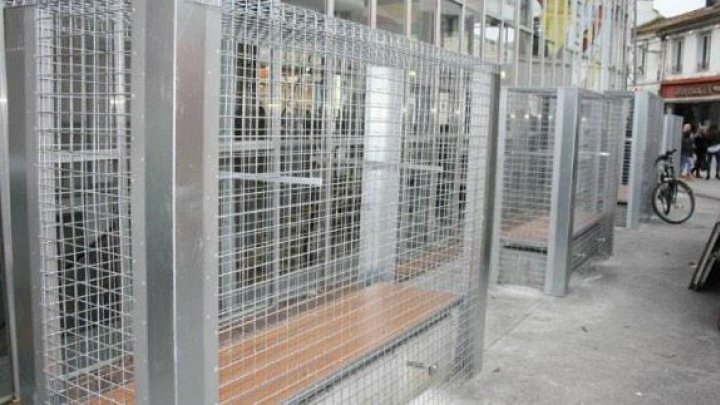 Responding to the criticism, Xavier Bonnefont offered he had elected to have the cages set up so as to prevent ‘drunk people’ sleeping on benches. Joel Guitton, deputy mayor in charge of security, defended the move, saying the benches were ‘almost exclusively used by people who consume alcohol on a regular basis’. The decision was taken ‘in concert with local traders’ who had complained to authorities that the drunken tramps’ threatening behavior was bad for business. Local press would also allege the Champ de Mars square housing the benches had become the scene of fights between homeless people, often provoked by drugs and involving dogs. Nevertheless not everyone is happy with the move, with many since calling the move ‘abominable’ and ‘sickening’. ‘What a shame, this is not France,’ declared Guillaume Garot, a former Socialist MP and Bonnefont’s political opponent. One commentator on social media would go so far as to wonder if Bonnefont will go one step further next year and ‘electrify’ the cages. Alexandre Chemetoff, the urban architect who designed the square, described the move as ‘scandalous and inappropriate’, telling it was proof of ‘political failure’ as it suggested the ‘only safe places left are private ones’. In the wake of growing criticism, the mayor ‘temporarily’ removed the cages on Boxing Day saying they will return soon filled with pebbles to reflect the square’s ‘mineral aesthetics’.